Roberto Prosseda’s sensational discovery of new works by Mendelssohn made the headlines in Europe and led to several Decca releases. 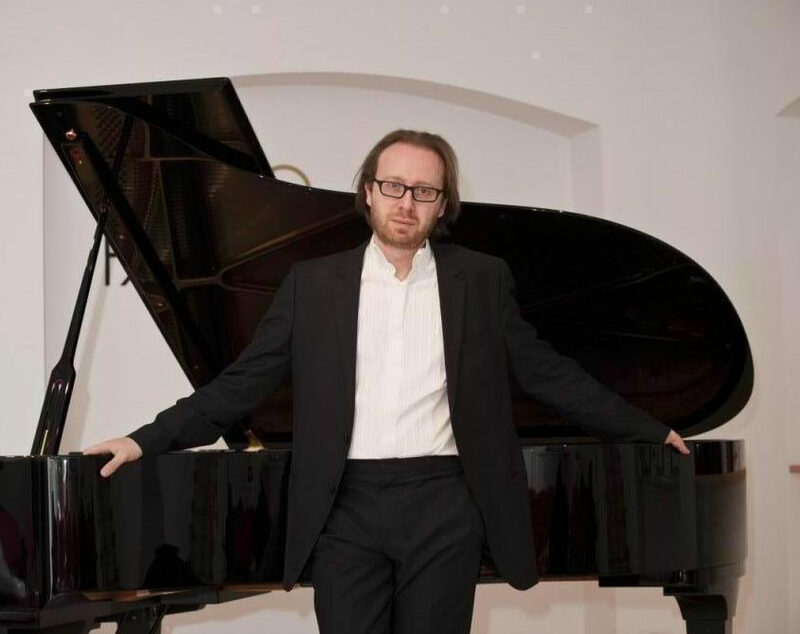 His albums have won much acclaim in the press, including the CHOC from Le Monde de la Musique Classique, the Diapason d’Or and Chamber Music CD of the Month in the UK’s Classic FM magazine. In 2014 Prosseda completed his 10-year project of recording Mendelssohn’s complete piano works for Decca in 10 CDs, also released in a Box-set in 2017 (“Mendelssohn Complete Piano Works”). 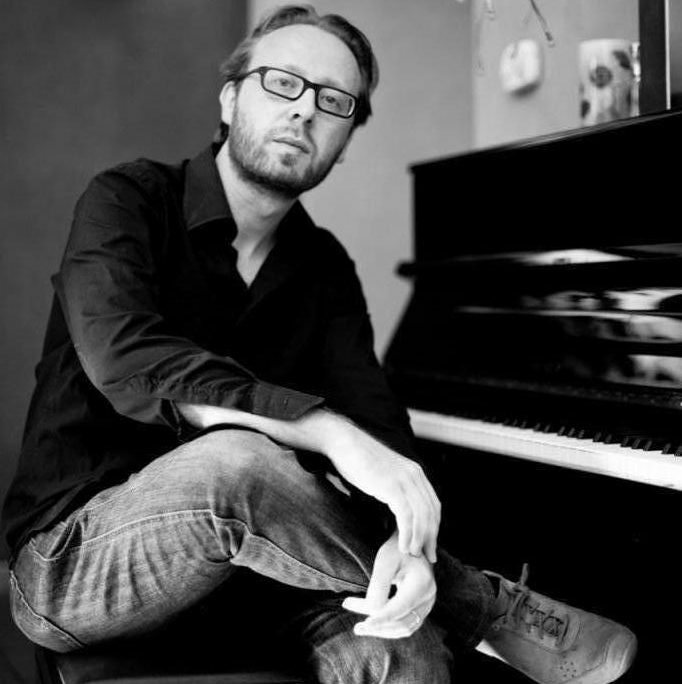 Roberto Prosseda has performed regularly with some of the world’s most important orchestras, such as the London Philharmonic Orchestra, New Japan Philharmonic, Moscow State Philharmonic, Bruxelles Philharmonic, Calgary Philharmonic, Saatskapelle Weimar, Sinfonia Lahti, Berliner Symphoniker, Santa Cecilia, Filarmonica della Scala, Leipzig Gewandhaus. 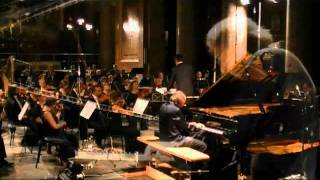 He played under the baton of David Afkham, Marc Albrecht, Christian Arming, Harry Bickett, Riccardo Chailly, Pietari Inkinen, Yannik Nezeit-Seguin, George Pehlivanian, Dennis Russel-Davies, Tugan Sokhiev, Jurai Valcuha, Jan Willem de Vriend. 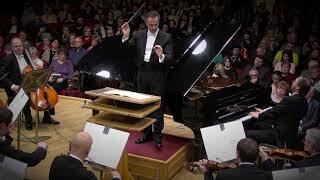 With the Gewandhaus Orchestra, conducted by Riccardo Chailly, he recorded live the 3rd Piano Concerto in E minor by Mendelssohn, released on the Decca International label in September 2009. Other than Mendelssohn, of whose piano music he is considered to be one of today’s leading interpreters, Prosseda’s performances of Mozart, Schubert, Schumann and Chopin have been particularly praised, and these composers have in fact featured in Prosseda’s recent Decca recordings. An active proponent of Italian music, Prosseda also recorded the complete piano works of Petrassi and Dallapiccola. 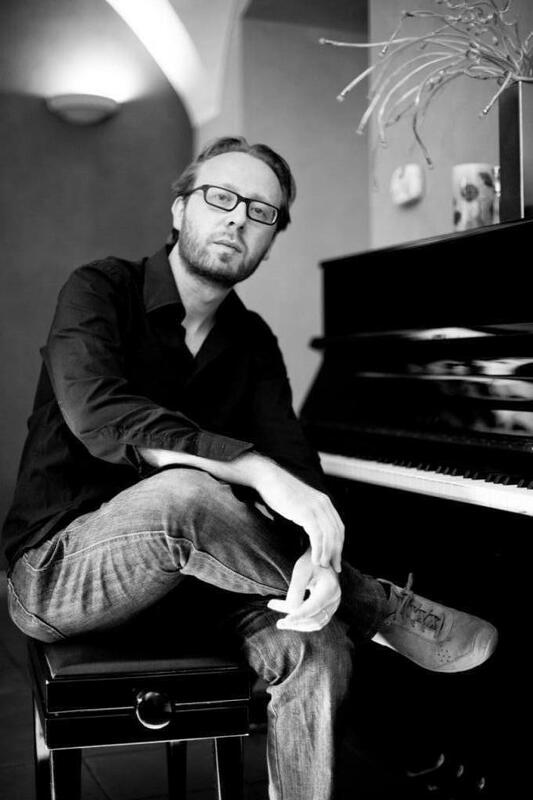 In September 2011 Prosseda gave his debut on the pedal piano, performing the Concerto for Pedal Piano by Gounod in the world premiere in modern times. He has given more than 50 concerts with the pedal piano, rediscovering the original compositions by Robert Schumann, Franz Liszt and Charles Valentin Alkan. 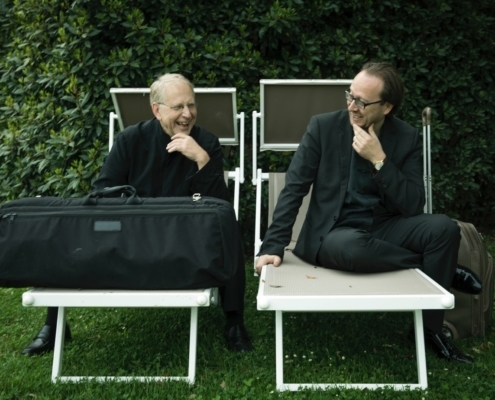 Several composers, including Ennio Morricone, have already written new pieces for pedal piano for Roberto Prosseda, and a recording of Gounod’s four pieces for pedal piano and orchestra with the Orchestra della Svizzera Italiana conducted by Howard Shelley was released on the Hyperion label in 2013. The 40 year-old Italian, known by his commitment for the pedal piano, has made another attempt to slip into his play anything which could be found in Mozart’s statements passed on to us, in autographs and first editions and in our knowledge upon historical performance practices and instruments. And that lead him to a performance which sets, more uncomprimisingly than all his spiritual predecessors, on sensible articulation and phrasing, colourfulness, agility and flexibility. 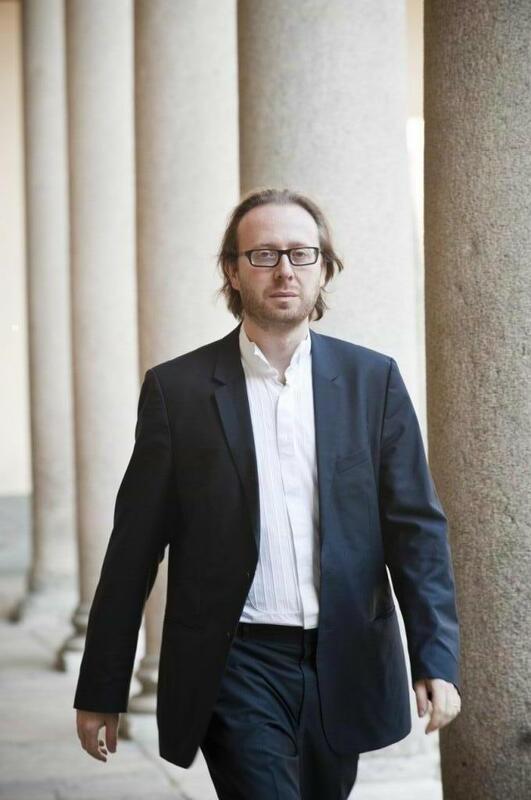 Since September 2011, Roberto Prosseda has given regular concerts on the pedal piano (also known as piano-pédalier or Pedalflügel), an instrument much loved by Mozart, Schumann and Alkan, which fell into disuse at the beginning of the 19th century and has been resurrected by Prosseda. On 20 April 2012, the Wall Street Journal published a full page article about the re-discovery of the pedal piano and the repertoire (Mozart, Schumann, Alkan, Gounod). 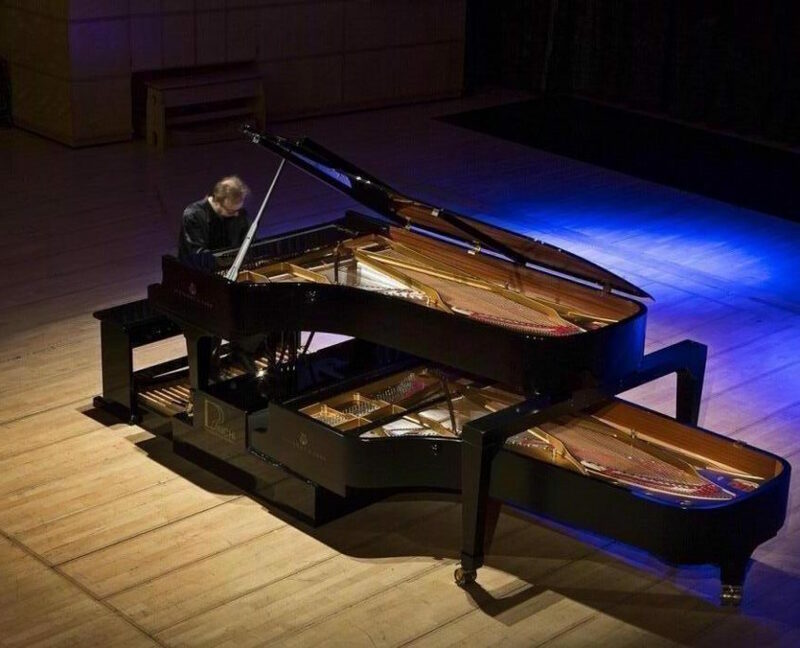 Prosseda has commissioned a special pedal board from organ builder Pinchi, which can be attached to 2 pianos, so that a pedal piano can effectively be created in any concert hall with minimal transport costs. The Pinchi Pedalpiano system has an extension of 5 octaves and 3 registers (16’, 8’, 4’), which gives the pedal piano a great variety of timbre and richness of sound. The Pinchi Pedalpiano System can be assembled to two grand pianos of any brand in less than one hour. Several composers wrote new music for pedal piano dedicated to Roberto Prosseda. Among them, there are Michael Bakrnčev, Nimrod Borenstein, Nicola Campogrande, Luca Lombardi, Giuseppe Lupis, Ennio and Andrea Morricone, Michael Glenn Williams. Prosseda is currently the only one who gives regular public recitals and concerto performances with the pedal piano. The debate on the role of the interpreter has been open for many decades. It has often been discussed how an interpreter can go towards a personal-creative-arbitrary interpretation of the score. 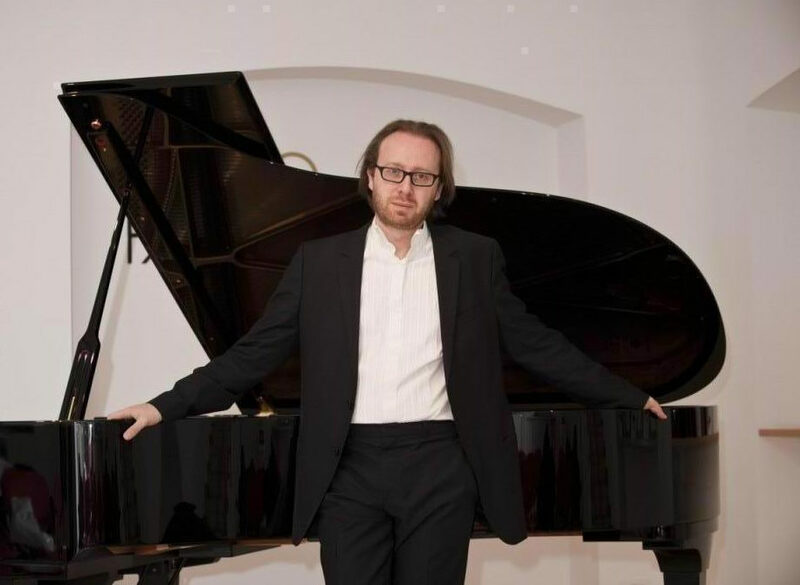 This concert-challenge is intended to renew the piano recital format and to give the public more incentives for a conscious, critical and participative listening. The program is divided into three parts. In the first part, we have the real challenge: Roberto Prosseda and the robot will alternate at the piano, performing the same pieces (selected from the audience favorite classical music works). 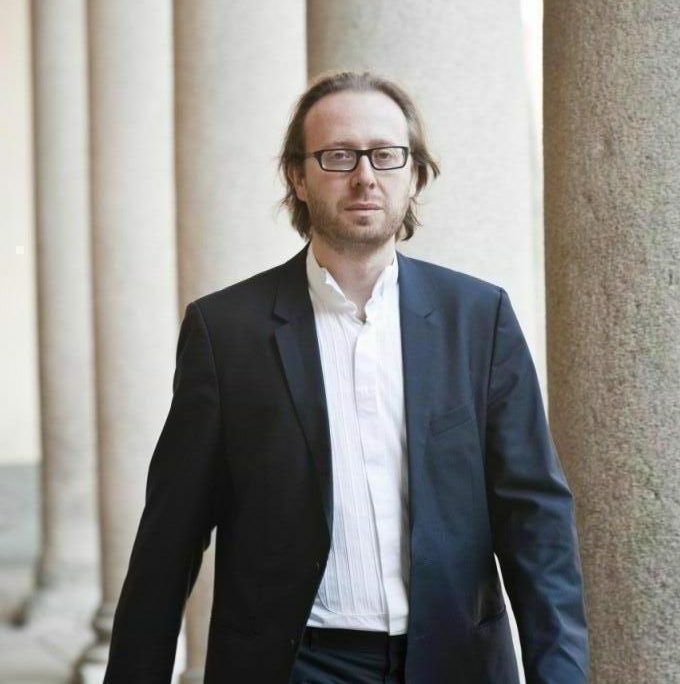 The robot will literally reproduce the score, and soon after Roberto Prosseda will repeat the same piece giving a more “human” expression, in order to highlight the differences between a mere reproduction and a real, natural interpretation. The second part will see the robot committed to re-incarnate the great pianists of the past (Rachmaninoff, Busoni, Hoffman), reproducing their piano rolls. 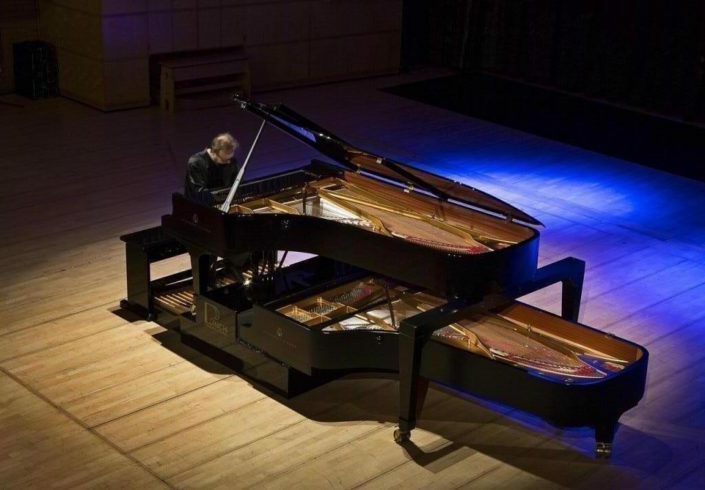 The aesthetic debate then moves on the history of piano interpretation, offering very seldom played performances which made the history of piano interpretation over the past 100 years. In the third and last part the robot will perform original music for player piano, such as Etude for pianola by Stravinsky and two studies of Conlon Nancarrow: a cult composer in some intellectual circles, which was among the first composers to fully understand the potential of the player piano. 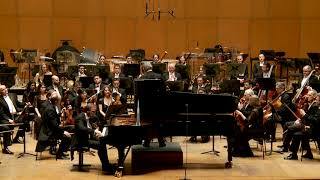 Ligeti took inspiration from him for many of his music, and openly, for his studies of piano, which will run the No. 14, in the original version for player-piano.